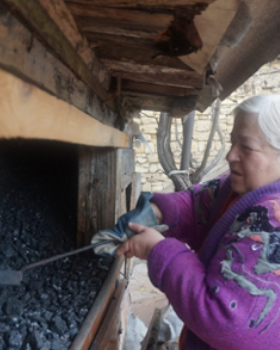 As extreme cold weather is sweeping across Europe, Federation’s overseas partner, the American Jewish Joint Distribution Committee (JDC), is helping the most vulnerable survive the conditions. 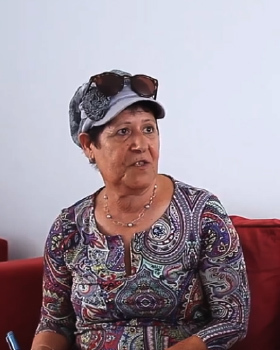 Are you looking for a free, once-in-a-lifetime Israel experience? 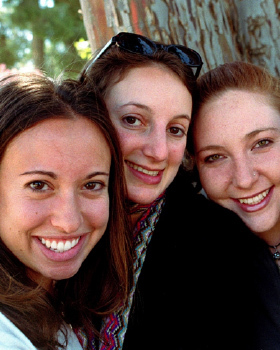 This June 12-24, young adults ages 27-32 can take part in Taglit-Birthright by joining the Miami Community Birthright trip. 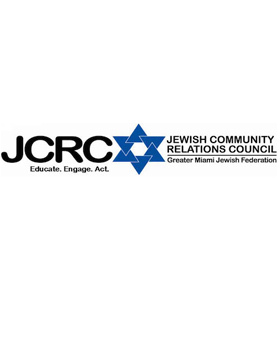 Through its anti-BDS (boycott, divestment and sanctions) advocacy, the Greater Miami Jewish Federation Jewish Community Relations Council (JCRC) helped Florida take a stand against Airbnb's anti-Semitic policies. 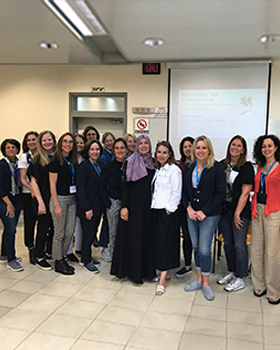 Since 2003, the Women’s Amutot Initiative has allocated funds from the Annual Federation/UJA campaign to organizations in Israel that help improve the lives of Israeli women. 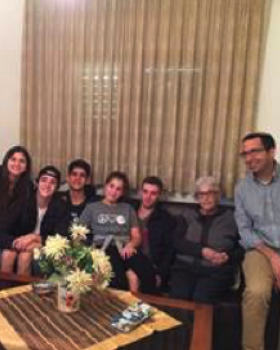 Israeli families are able to improve their standard of living with the help of your donation to the Annual Federation/UJA Campaign. 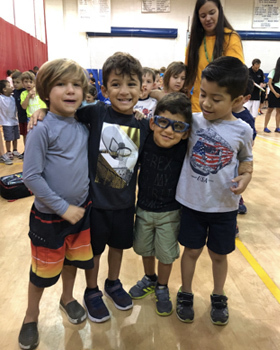 Landon, Lauren and Liam love summer camp at the Dave and Mary Alper JCC. This past summer, the experience was even more meaningful when their brother, Logan, joined them. 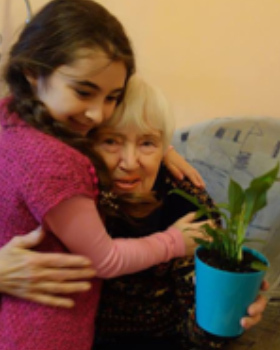 Jewish residents in Ukraine recently celebrated Tu B’Shvat with programs that foster connections and Jewish identity. 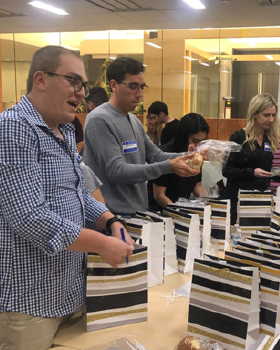 The Network, Federation’s under-45 division, recently gathered 40 members of its Leadership Development Institute (LDI) to pack Shabbat baskets for those in need. LDI, the leadership-development and community-building program, brings participants together to learn, grow, network and strengthen community. February is Jewish Disability Awareness, Acceptance & Inclusion Month (JDAIM). 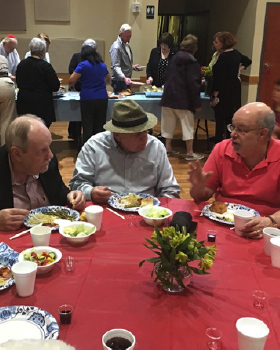 This worldwide effort advocates for making Jewish life accessible for all. Attention job seekers! JWorks Miami, a community employment program provided through a partnership of Federation and our beneficiary agency, Jewish Community Services of South Florida (JCS), invites you to attend its free Social Media Job Search Skills workshop. Join us at The Main Event on Tuesday, February 12 at 6 p.m. at the Hilton Miami Downtown. 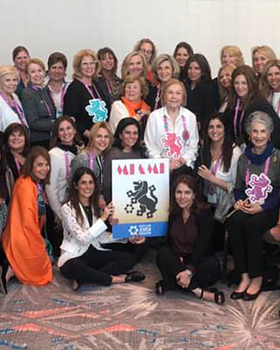 More than 1,400 Jewish women philanthropists from all around the world, gathered this week at the International Lion of Judah Conference (ILOJC) held in Hollywood FL. 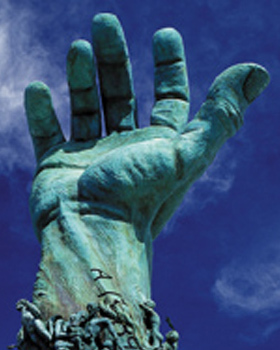 HOLOCAUST EDUCATION WEEK begins Sunday, January 27. This community-wide program will examine the Holocaust from cultural, academic and personal perspectives using films, lectures and discussions. Have you been affected by the government shutdown? If so, Federation and Jewish Community Services are here to help. If you or someone you know is in need of interest-free loans, food or other support, call 305.576.6550. As the government shutdown enters its fifth week, Federal employees and their families are struggling. With no money coming in and no clear end date in sight, anxiety is building across our community. 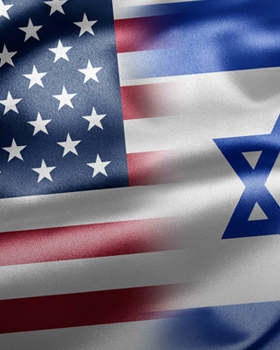 Join Us For The Main Event on Tuesday, February 12 at 6 p.m.
Join us to celebrate Israel at the Greater Miami Jewish Federation Main Event on Tuesday, Feb 12 at 6 p.m. at the Hilton Downtown Miami. 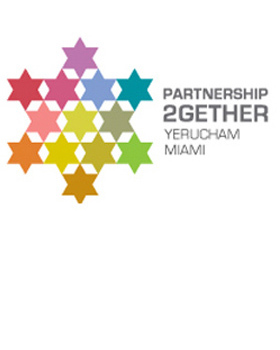 Federation’s Miami/Yerucham Partnership Committee is seeking grant proposals for programs that strengthen the strategic partnership between the two cities. 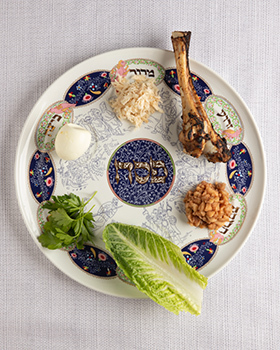 Federation’s Mishkan Miami: The Jewish Connection for Spiritual Support offers hospitalized patients and their families guidance, comfort and inspiration. 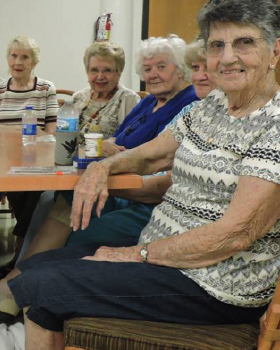 Your donations to the Annual Federation/UJA Campaign help make a difference in the lives of aging Israelis. Last year, nearly 300 of Israel’s neediest elderly, many of whom are Holocaust survivors, received nutritious food parcels twice a month.